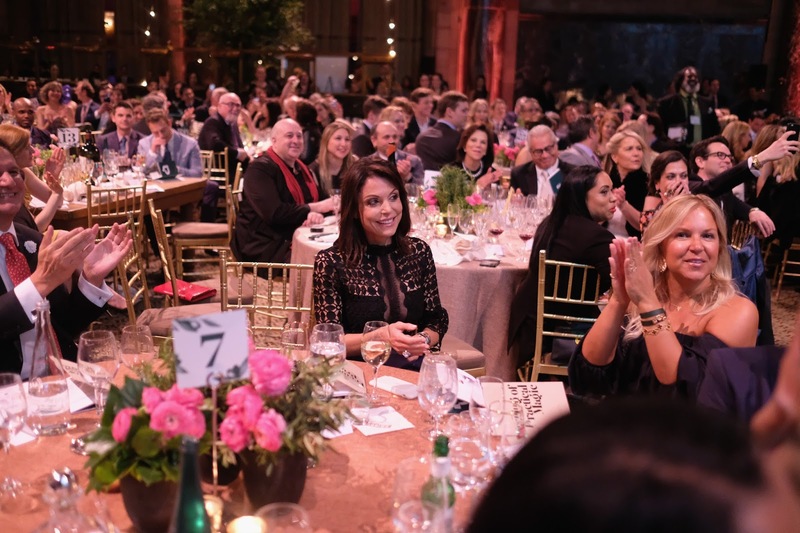 City Harvest’s 23rd annual gala, Evening of Practical Magic, held at Cipriani 42ndStreet, raised nearly $2.7 million to support City Harvest’s anti-hunger programs – enough to help feed over 9,860 families for a year. 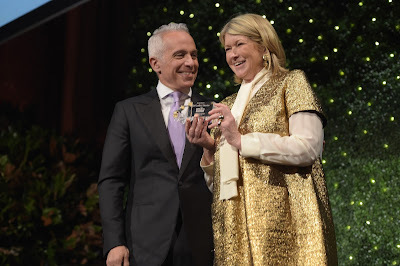 City Harvest’s Evening of Practical Magic paid tribute to the efforts of individuals and organizations who have gone above and beyond in their commitment to support City Harvest’s work. 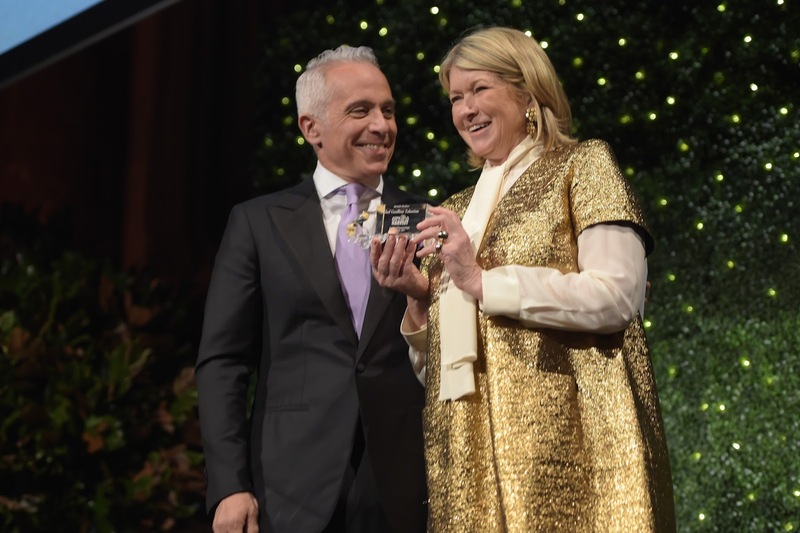 Lise and Michael Evans received the Harry and Misook Doolittle Heart of the City Award, Geoffrey Zakarian, City Harvest Food Council chairman, was presented with the Mnuchin Family Award for Excellence, and Chelsea Clinton was awarded the City Harvest Award for Commitment. 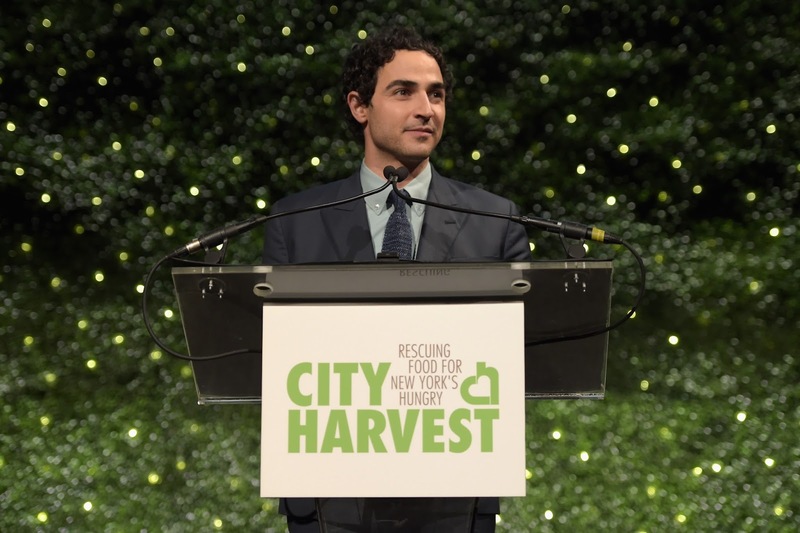 City Harvest also acknowledged Food Bazaar as 2017 Food Donor of the Year. 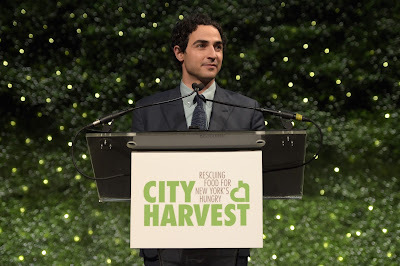 Hosted by fashion designer Zac Posen, the evening featured appearances by: City Harvest Food Council member and cookbook author Chrissy Teigen; lifestyle expert Martha Stewart; actress Bridget Moynahan; Sirius XM Radio host and actress/comedienne Sandra Bernhard; reality TV personality Bethenny Frankel; actors Jean Reno and JJ Field; as well as renowned culinary experts Eric Ripert, Ted Allen, Marc Murphy, Sunny Anderson, Marcela Valladolid, Masa Takayama, Donatella Arpaia, and Michael Anthony. 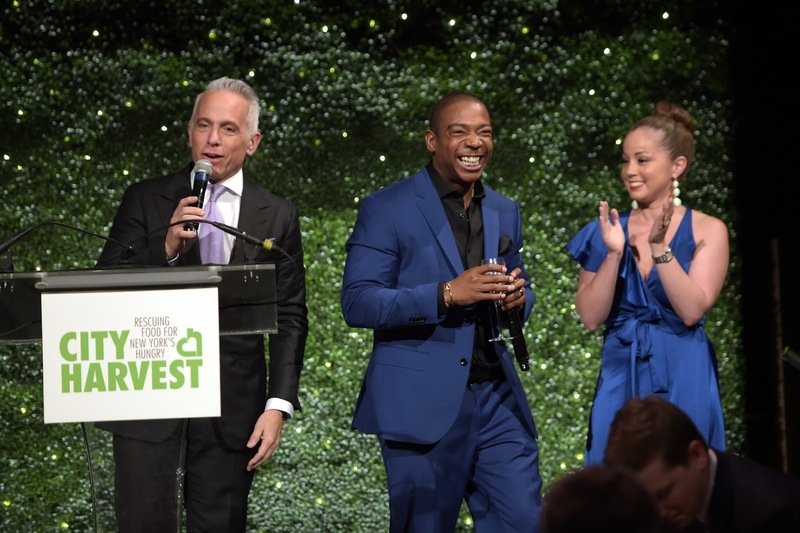 At the end of the evening, Ja Rule took the stage for a special performance presented by Fyre with “backup dancers” Geoffrey Zakarian and Bethenny Frankel. The live auction, led by Nicholas Lowry, President of Swann Auction Galleries, gave one lucky bidding attendee and nine of her closest friends the chance to be wined and dined in the luxury of her home by the co-hosts of Food Network’s Emmy Nominated Daytime Talk Show, The Kitchen’s Geoffrey Zakarian, Marcela Valladolid, Katie Lee, and Sunny Anderson. A bidding war arose when the night’s honoree, Geoffrey Zakarian called on his table guest, Grammy-nominated recording artist, singer, songwriter, Ja Rule to guest bartend the event. 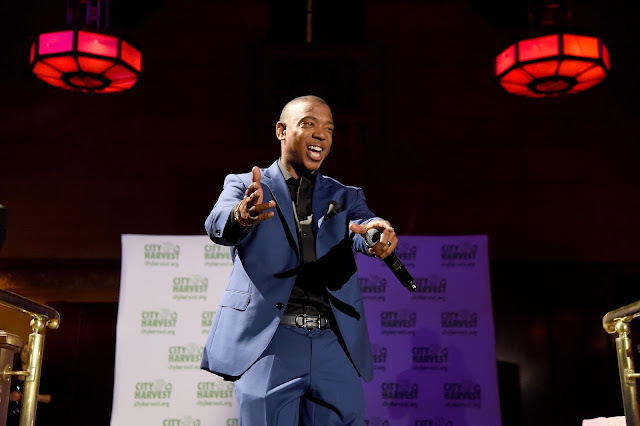 Once on stage, Ja Rule upped the excitement by adding a private performance to the lot which was sold for $150,000.